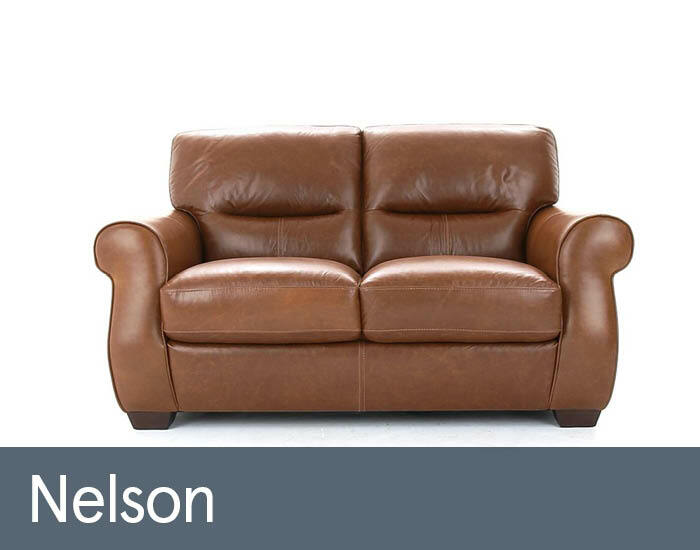 Nelson’s perfect proportions and graceful swept lines are neatly upholstered in luxurious natural semi aniline leather to give a definite vintage appeal. Its simple, understated but precise detailing give it a contemporary edge that will make a welcome addition to any style of living room. Hand-crafted from the finest materials and using the latest upholstery techniques, Nelson’s generous comfort and attractive good looks will be long lasting and ones that you’ll love coming home to.